The support needs in a doctors office, dental office, or other medical industry business are unique. We work with many different applications that are specific to the industry and are well aware of the medical industry network support requirements. Our experience providing Managed Services for the medical industry is extensive. 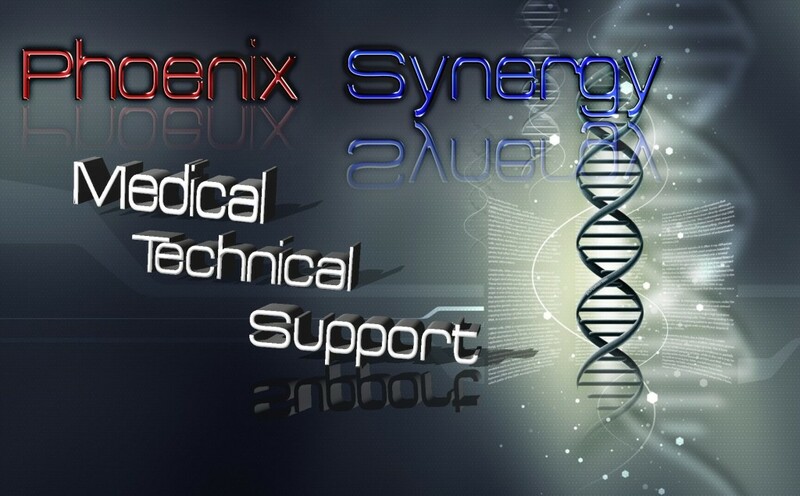 Phoenix Synergy Managed IT Services has a credited history of providing services to various clients within the healthcare industry over the last 10 years. Client types range from full service hospitals to tissue and blood processing and tubing manufacturing, and patient services to radiology imaging processing, doctors office, dental offices, and hosting. The services provided to these clients include on-site staff augmentation, trouble ticket processing, help desk services, Tier 2 and Tier 3 server and application support, projects, hosted email and web applications, remote and collocated infrastructure, and disaster recovery/business continuity plans. Phoenix Synergy Managed IT Services solutions for healthcare providers allows your IT staff to focus on patient and client needs and not on the day-to-day management of IT services. Phoenix Synergy Managed Services manages Electronic Medical Records (EMR’s and EDI file processing structures) for many of its healthcare clients and understands healthcare information systems support is a 24×7 operation. Our Data Center and Help Desk operation is based in Phoenix and manned 24x7x365. Our advanced monitoring tools provide proactive server, network and applications monitoring. 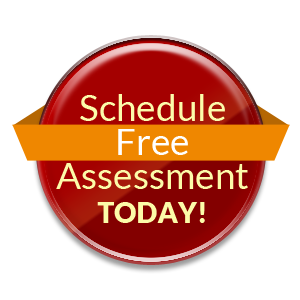 We can set up usage-based pricing or fixed rate pricing, as well as block pricing. Hospitals, clinics and healthcare providers, can gain control over their IT services by using our expert technicians and only the infrastructure services they need. Take advantage of being able to scale infrastructure and achieve IT solutions your budget has prevented you from implementing.